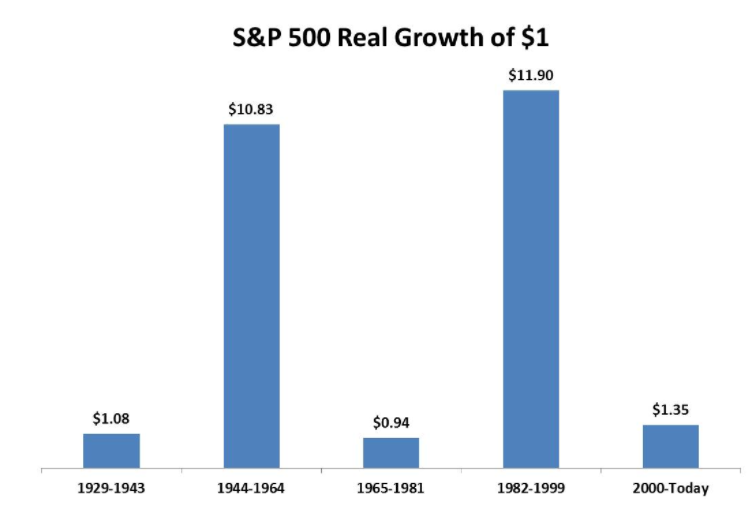 The stock market is the best place to grow your wealth over time, with few exceptions. 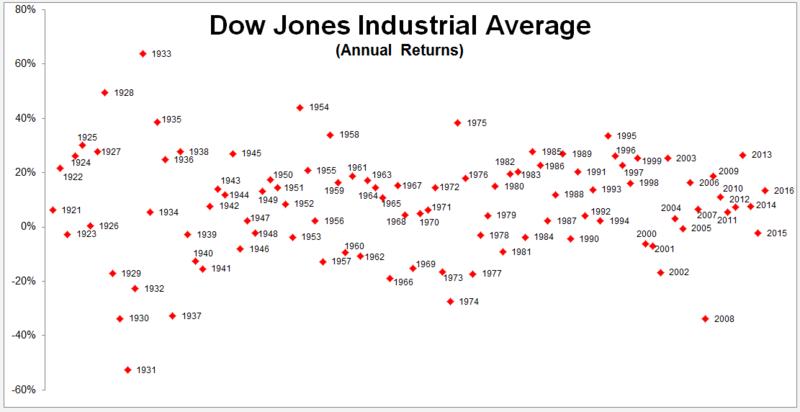 If you’ve already arrived at that conclusion and decided that you’re going to invest for the long-term, then the chart below should serve as a sobering reminder that buying and holding is not for the faint of heart. Investors should spend less time trying to time the market, just staying in it is difficult enough. WILL WE EVER GO GREEN?